We are a most trusted name among the topmost companies in this business, involved in manufacturing, trading and supplying Clean Room Coving. These are made by extrusion of two kind (Soft and rigid) of materials at one time. The flanges of coving are made in soft material that sticks to the panels and make smooth and fine finish. These are designed & developed in compliance with the industry standards and using quality grade material. Our company is highly esteemed in offering Aluminium Coving. These are designed & developed in compliance with the industry standards and using quality food grade material with products are stringently checked for optimum quality and are offered to clients at market best prices. Soft Edge PVC Coving is a co-extruded product. It is made by extrusion of two kind (Soft and rigid) of materials at one time. 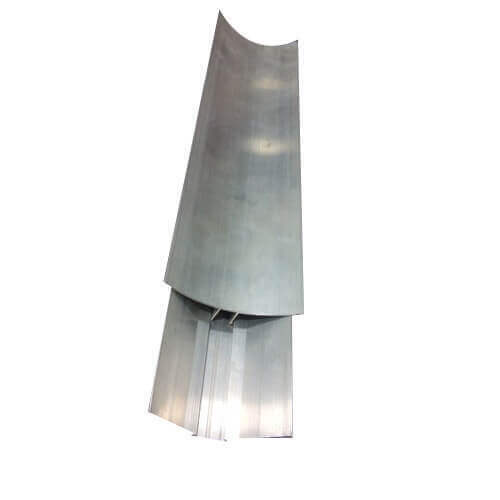 The flanges of coving is made in soft material that sticks to the panels and make smooth and fine finish. PVC Soft edge coving provide a smooth and hygienic contact seal at transitions of wall-to-wall, wall-to-floor and wall-to-ceiling. It is manufactured from food-grade PVC and have flexible edges, negating the need for silicone sealants. Matching three way inner corner, two way outer corner pieces and end caps are provided. Colour options are available to match the existing decor. Alternatively contrast colours can be chosen to differentiate areas. 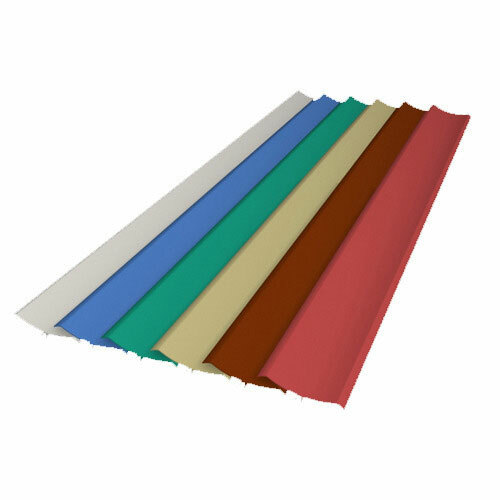 Soft edge PVC covings are a superior option to conventional covings made from epoxy, concrete, in situ, stainless steel, aluminium, vinyl and wood. This speed system is rapid and easy to install, and is available with fixing buttons on the ending caps to avoid wall drilling. This 65 mm coving includes aluminum fixing rail and is delivered in 25 four metre lengths, 100 metres in total. 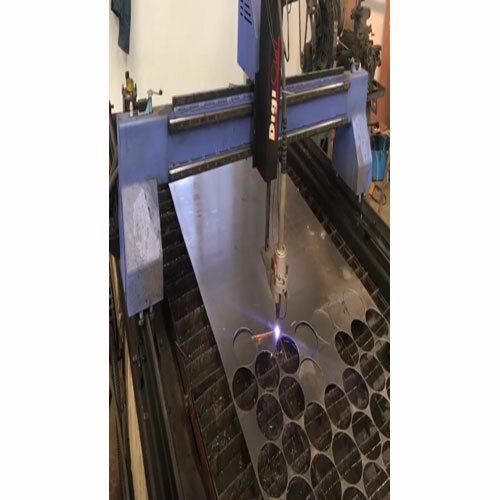 Plasma Cutting Services for heavy thickness material.